Assume that if the operating system is a body, then we can easily say that the software is its soul. The software provides us with the ability to utilize the operating system entirely. The first thing that everyone searches after installing a new operating system is application software. 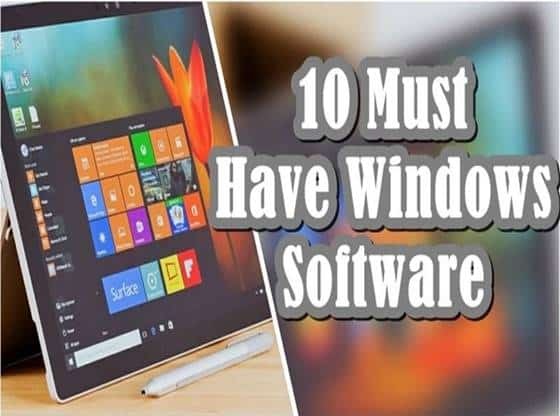 So here we are with the top 10 windows software free download and install on your Pc. With the invention of operating systems, the application software immersed as a vital component of the operating system.Now there are thousands of companies which are providing various types of utility software for multiple purposes. So here we are with some the most trusted and useful software which help you in your different day to day tasks. 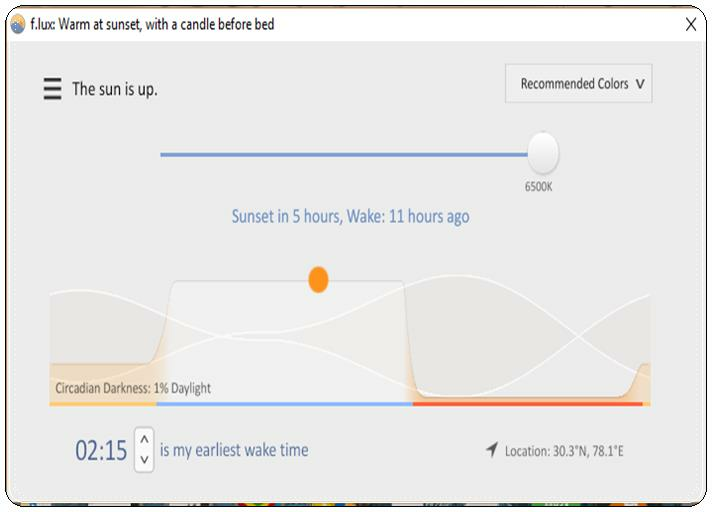 Flux automatically adjusts your computer monitor’s colors and brightness at night in such a way, so it’s less likely to mess up your sleep. Everyone knows that looking at computer screens, phones, and televisions can make it harder to fall asleep. Because these devices produce lots of light in the blue-wavelength part of the light spectrum, which your brain thinks is sunlight because of their similar color type. What Flux does is remove this blue light from the screen, make it look a bit more orange. And interestingly, a couple of minutes after the screen changes colors; you’ll probably not even notice the difference because your eyes adjust. I think everyone should use this application once. It merely shows your entire computer’s specification. The thing I like about this software is that if we compared it with similar programs is always take an edge. It has a beautifully simple layout and well-organized information. The summary page shows the basic info about your principal components. If you can dive deeper, it will give you more information. But maybe you might also find it interesting; you can poke around, check your hard drive health and memory status. There’s a lot of information to compile in there, so just check it out. 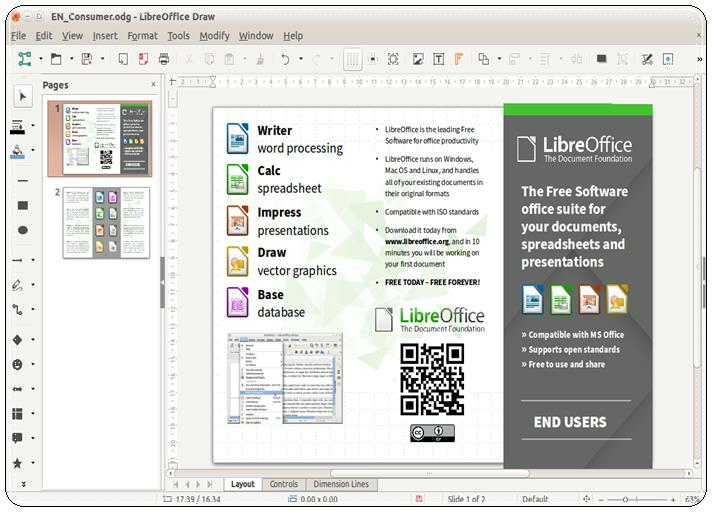 Libre Office is mostly a free alternative to Microsoft Office, which of course includes Word, PowerPoint, Excel, and so on. I can’t imagine it’s quite as feature rich as Microsoft Office, but if you’re someone who only uses the essential functions, then LibreOffice is more than capable. You can open and save the same file formats that Microsoft Office uses. So the word processor, called “Writer” can open and save Docx files. The spreadsheet program, called “Calc” can open and save xlsx files. The other programs it includes are “Impress,” which is like PowerPoint, “Base” which is like Access for databases. Then it also has a Drawing program and one for writing out math formulas. It is cross-platform, and if you’ve ever used Ubuntu, you know this because it comes pre-loaded with the editors. So yeah, definitely worth checking out if you don’t want to pay Microsoft’s subscription and you are a basic` user. It allows you to rename a bunch of files at once in different ways. And you probably won’t appreciate how useful this program is until you need it. Now when you open up, it looks very complicated to you. But it’s not that so bad because it has merely laid all the option in front of you, and clearly, there are a lot of options. So if you have a whole bunch of files, all with different names and you want to add a prefix to the beginning of them. Well, there’s a section where you can do just that. Or maybe you need to change all the files from upper to lower case, or even you can make the first letter of every word upper case. Now, this is must have computer software. The software mainly allows you to recover deleted files from the hard drive of your system. This program also retrieves data deleted from the recycle bin of your computer. 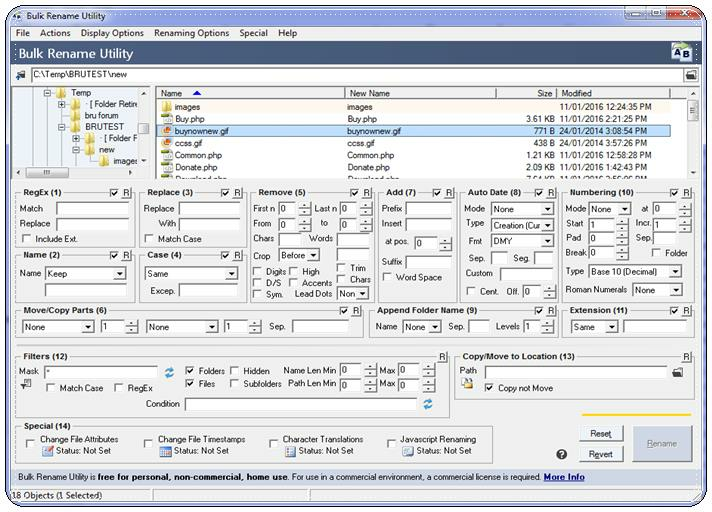 The basic working of this software is when you delete a particular data from the system; the system only remove it from your direct viewing the data still resides in the background. But if you add new data to your system, then at that time it deletes the previous data. So this software checks the data in the background which you can’t see with your eyes. 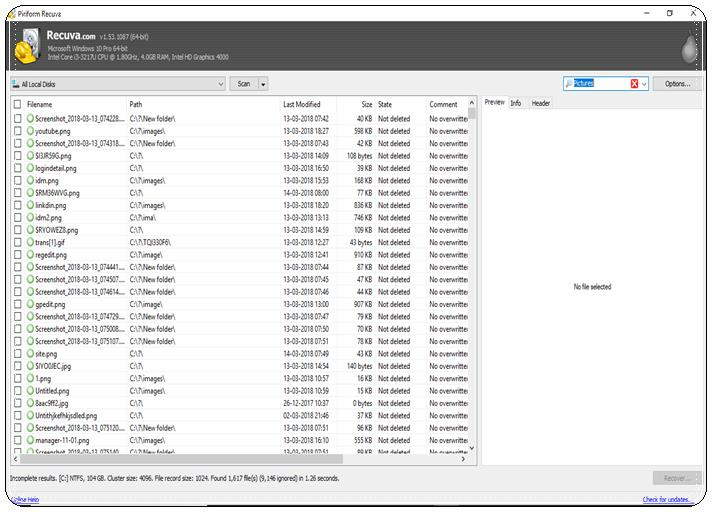 If that data not overwritten by other files, then this software retrieve that data. Apparently the longer the time, the more chance of overwritten of that data. It’s a VoIP program where you can talk with others using text chat, voice, and video. But it features extend way beyond that. 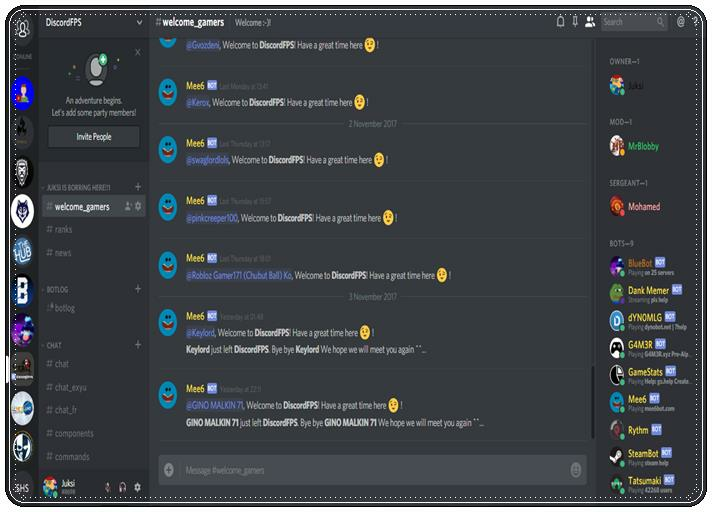 The main idea is you can set up Discord “servers” that are either private or public and within each server, you can set up separate “channels” or rooms. So one use would be to set up a server for you and all your friends, and maybe they want to do voice chat and play video games. Those who want to play one game can go in one channel, and another game in the other. It also lets you share files and images right in line with the chat. And yes it’s free to set up servers, and you can customize them quite a bit. You can have different permissions for moderators, and set them for different people, make some channels restricted, add custom emoticons, a whole bunch of stuff. Plus, it has an overlay that supports almost any game, so you don’t have to alt-tab out of full screen to chat. Apparently, there’s way more to it, but you can check the rest out yourself. 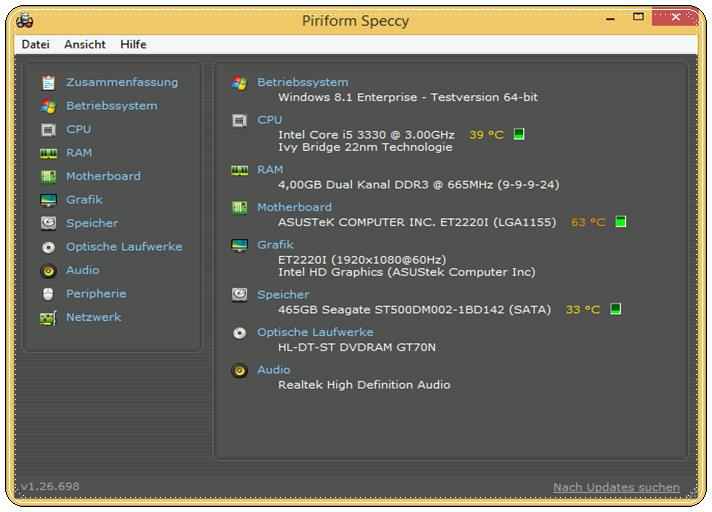 It’s an excellent program for customizing your computer’s desktop. 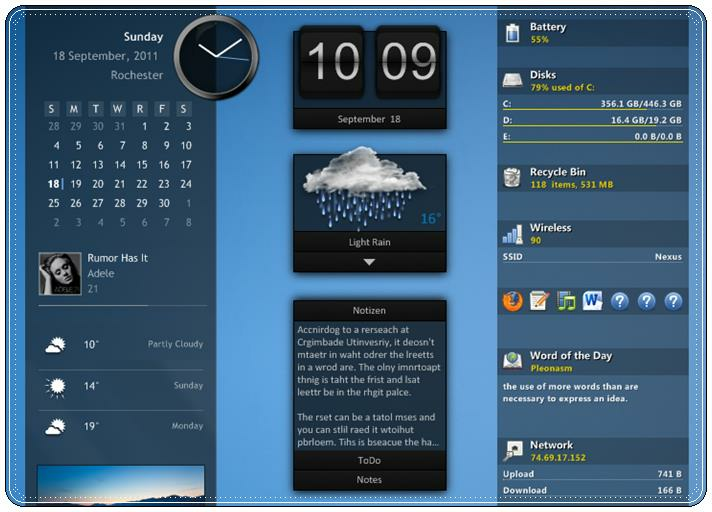 Download different plugins and “skins” which are like widgets, which perform the various task on the desktop. They can do anything from showing the current system volume to current RAM usage, or the weather forecast, also act as links to programs and sites. Indeed it can do almost anything you can think. There are thousands of plugins with all sorts of designs out there made by all kinds of different people. There are a few sites that aggregate rain meter skins like DeviantArt, so you’ll have to search through them yourself. 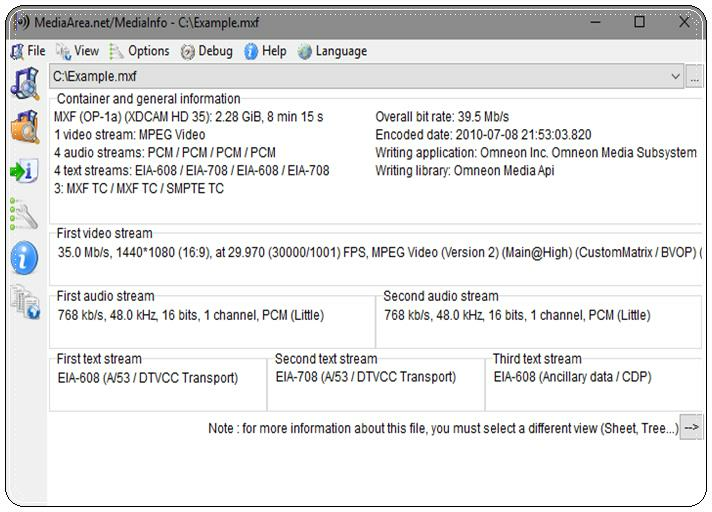 Media Info shows you all sorts of info about media files, mainly audio and video. For example, you can right-click a video file, hit Media Info, and it will bring up a window with all sorts of stats about that file. The bit rate of the video, what kind of video codec it uses, what audio streams it has, the resolution, frame rate. It’s not something you’ll probably use every day, but it can be useful. Like if you download some videos you want to convert to smaller files, it might help to know what the current bit rate is, so you know how much to change it to reduce the size. 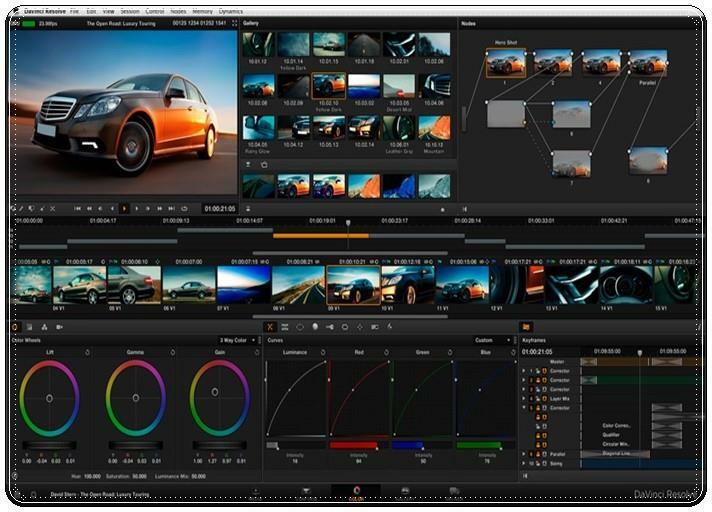 Davinci Resolve is an excellent software for anyone who wants to have a professional video editor, which of course is free and developed by Blackmagic. For a long time, this program also used in many Hollywood movies. Although it was used exclusively for color correction, but now they have entirely overworked it and made it a full-fledged editor. The software has one paid and one free version of the software. Well, as you can imagine, a useful editor like this one has a pretty steep learning curve, but I do not think it’s any harder than any other professional editor out there. So guys check out this software it is free to use. 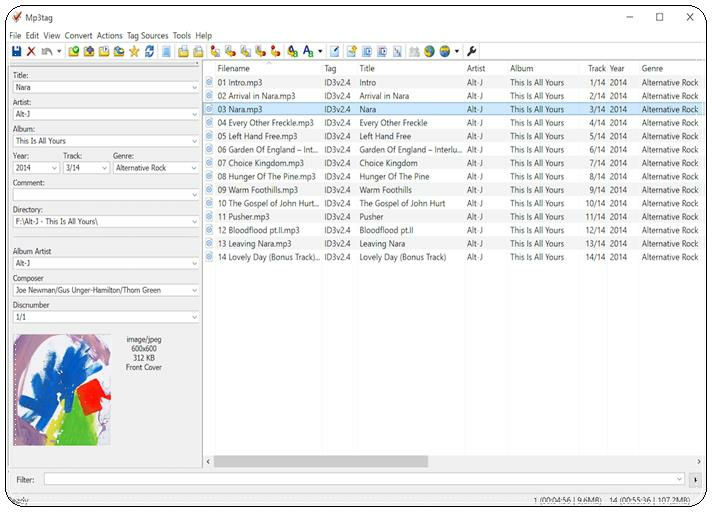 Designed explicitly for changing and fixing the metadata for music files. I’m sure everyone has experienced a time when they import a bunch of music into iTunes or whatever music program and find some stuff had utterly missing info, whether it’s the titles, or artists, or albums. With this, you can go in and change any of the tags for however files you want. You can also do cool stuff like setting the tags based on the file names. So maybe all the info is in the file name. But when you don’t have metadata tags, so the music programs don’t know what to show. With this, you can tell the program what part of the filenames to use as the title, artist, etc. Or you can do it in reverse, and change the filename based on the tags to standardize everything to your liking. Maybe not something that everyone will need, but for those that do, I think it will be beneficial.